Amavi is a small, family owned winery. Two generations are active in management of the winery and the vineyards, led by the Goff, McKibben and Pellet families. Winemaker Jean-François Pellet is a third-generation winemaker and grape grower. Amavi is 100% Certified Sustainable. They are monitored by a variety of organizations: IOBC, Salmon Safe and LIVE. They use approximately 50 acres of vines for each vintage. All grapes are picked and sorted by hand. Both wines poured for me were very good. The 2009 Syrah was exceptional. 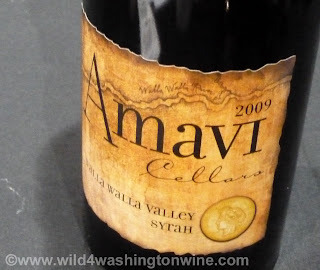 Amavi Cellars 2009 Walla Walla Valley Syrah. * Favorite: 2009 Syrah Walla Walla Valley - Great nose, dark, violets, fruit, fruit, purple, big like. 100% Syrah. ABV 14.1%, May 2011 released, 1,396 cases produced. $29 retail. Winery notes. 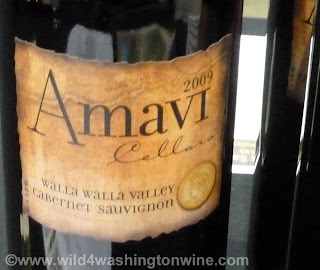 Amavi Cellars 2009 Walla Walla Valley Cabernet Sauvignon. 2009 Cabernet Sauvignon Walla Walla Valley - Meaty nose, great fruit and grip. Like. 76% Cabernet Sauvignon, 19% Merlot, 3% Syrah, 2% Cabernet Franc. 4,991 cases produced. $29 retail. Recommended. Wines listed here are the wines I liked and recommend. My favorite wines appealed to me because they expressed unique characteristics and quality, they are indicated by an “*” and are in italics. Open: Sunday-Thursday 12-5, Friday – Saturday 12 – 6. Alaska, Arizona, California, Colorado, Connecticut, Florida, Georgia, Hawaii, Idaho, Illinois, Indiana, Iowa, Louisiana, Michigan, Minnesota, Missouri, Nevada, New Mexico, New York, North Carolina, Ohio, Oregon, Tennessee, Texas, Virginia, Washington, Wisconsin, and Wyoming. 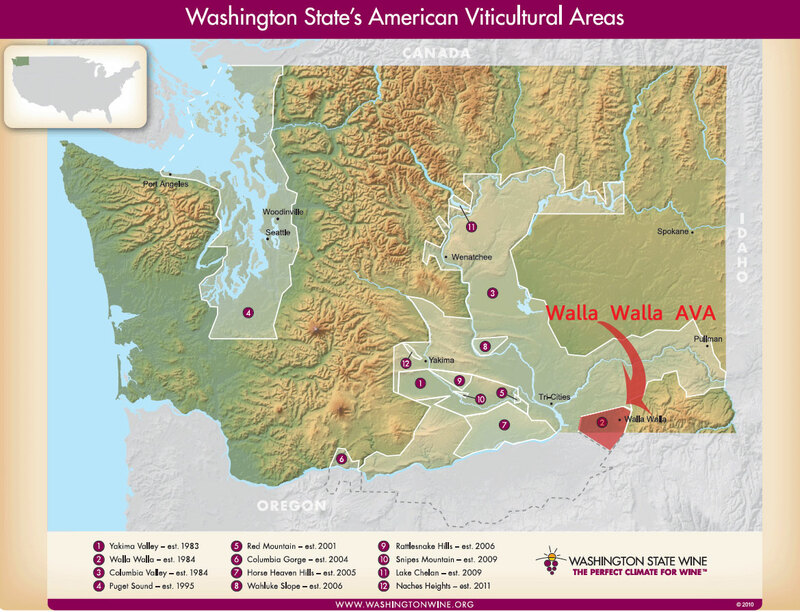 Amavi Cellars' Walla Walla tasting room, deck and conference room are available for rental for private parties and meetings. 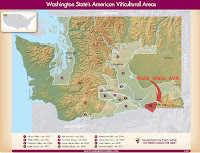 Related Post: Taste Washington! How I will Review 29 Wineries and 103 Wines. Very nice post. Thank you for writing about us. Eric you are most welcome. Your wines deserve more than a quick taste with notes. I look forward to enjoying your wines at home. Cheers!